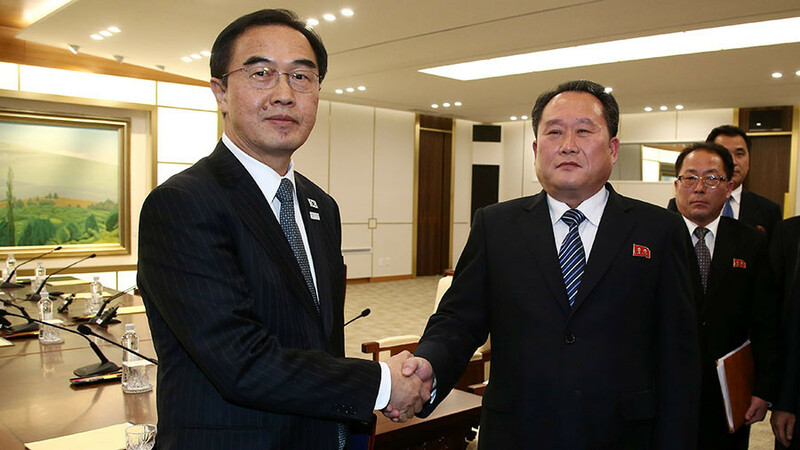 A N. Korean delegation has travelled to the South to inspect Olympic venues. 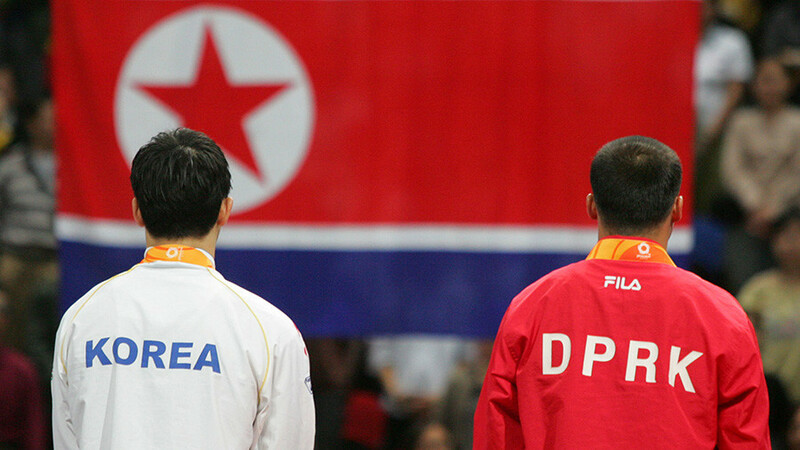 Pyongyang had earlier indicated the visit would be canceled, raising alarm over the fate of the budding rapprochement in the run-up to the Games. Accompanying the inspection team is young female artist Hyon Song-wol, who now heads the North's Samjiyon Orchestra. She's known for her part in the Moranbong Band, an all-female music group whose members are allegedly selected by Kim Jong-un personally. The superstar is rumored to be an ex-girlfriend of the supreme leader himself. 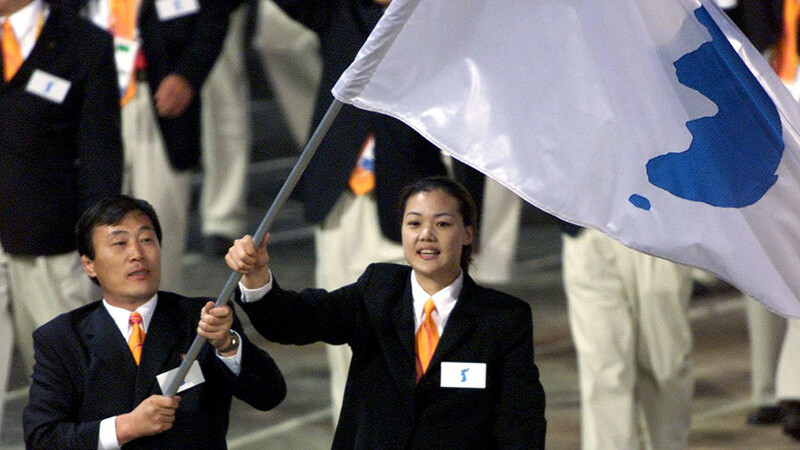 She now leads her country's efforts to make the so-called 'Peace Olympics' a reality. 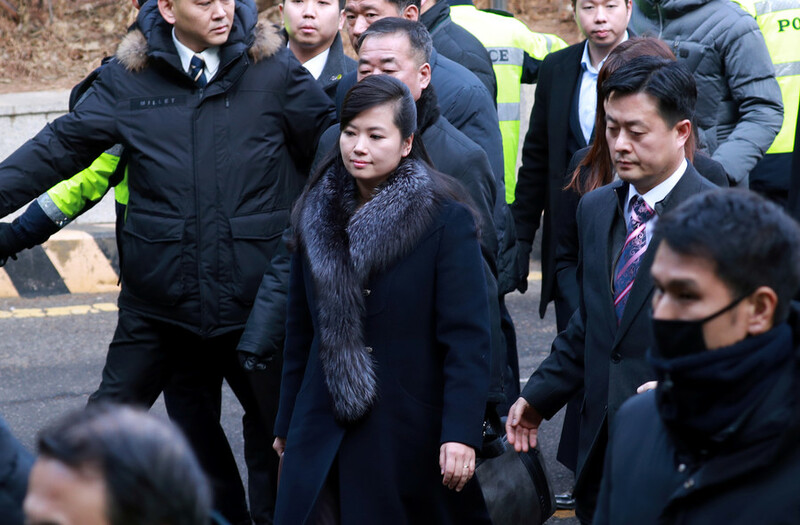 Hyon and the delegation were seen arriving at Seoul's train station by bus at around 10:22am Sunday, after crossing the land border by train. The inspectors then boarded a KTX bullet train to Gangnueng City, South Korea to inspect the art performance venues for next month's PyeongChang Winter Olympics. 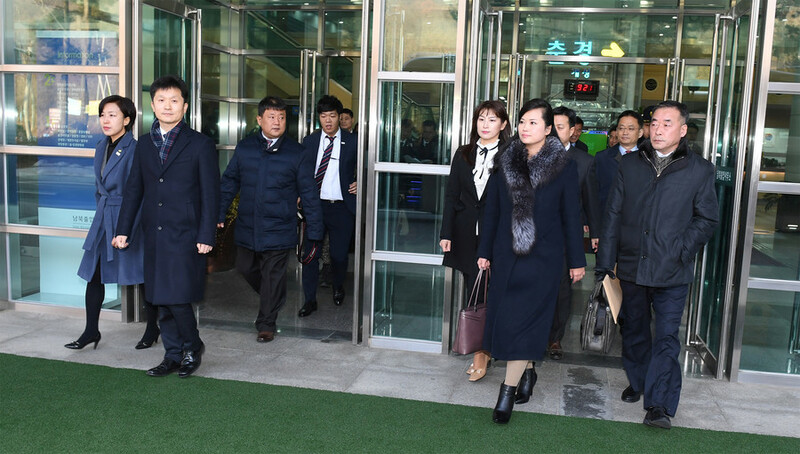 During the two-day trip, the delegation is expected to tour the Gangneung Arts Center before visiting another candidate site in Seoul Monday, Yonhap reported. The inspectors originally planned to arrive Saturday, but briefly put off the visit with no explanation. 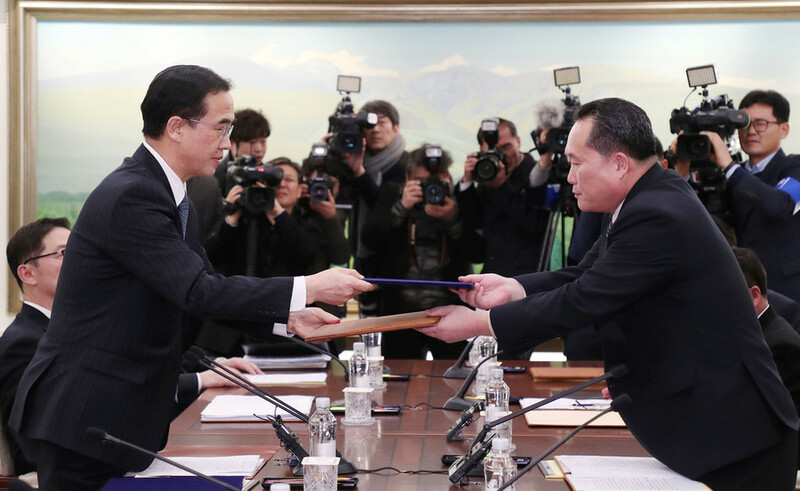 The cancellation spurred frantic negotiations between the two Koreas via the recently reinstated cross-border hotline before the visit was rescheduled for Sunday. 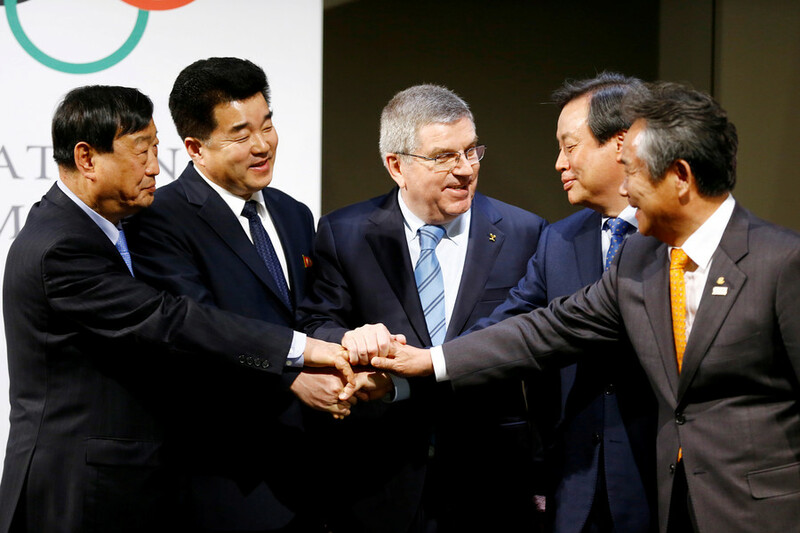 Twenty-two athletes will represent North Korea at the Games, competing in three sports and five disciplines, the International Olympic Committee (IOC) said Saturday. Pyongyang also agreed to send a 140-member art troupe, including an orchestra, singers and dancers, for concerts in Seoul and Gangnueng during next month’s spectacle in PyeongChang.